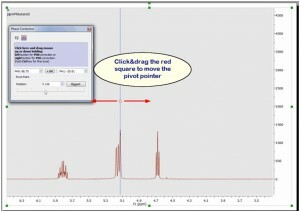 Ability to get correlated crosshair cursors in stacked spectra. 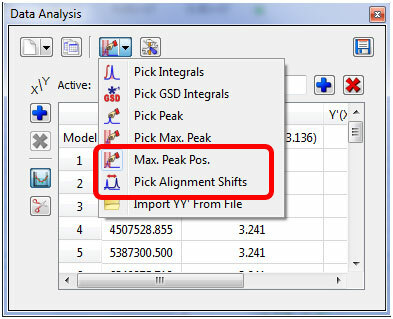 New Data Analysis algorithms (Max Peak Position and Pick Alignment shifts). 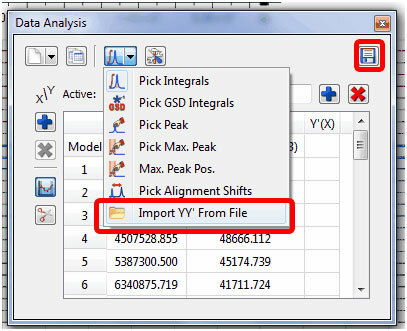 It is now possible disable points directly from your arrayed dataset. 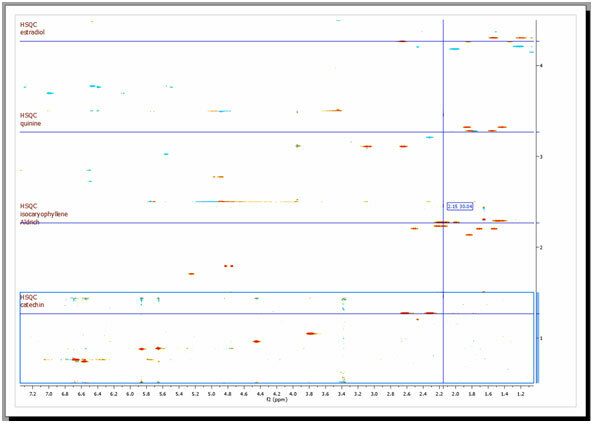 You will notice how the applicable points in the XY graph will disappear and the signals on the stack plot will be highlighted in grey. 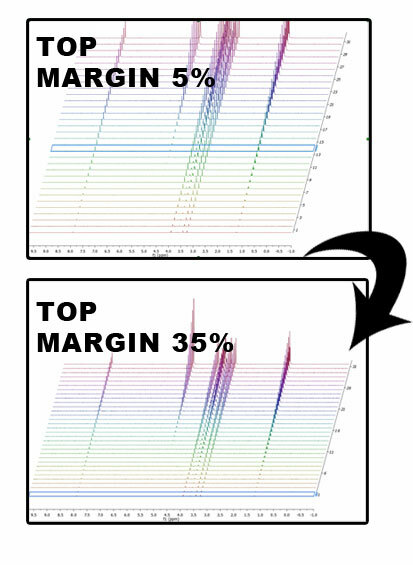 Capability to change the top and bottom margins of the stack plot. 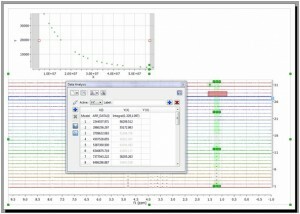 This is is really useful in to avoid clipping a stacked plot at the spectrum border. With this property you will be able to adjust the distance between the top of the spectrum object and the baseline of the uppermost spectrum. 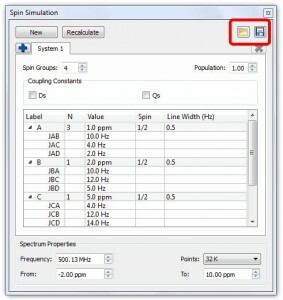 Capability to load/save spin systems from the Spin Simulation table. 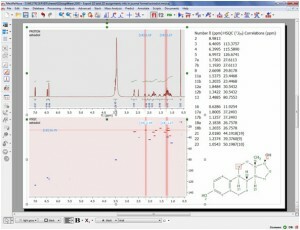 Now it is possible to increase/decrease the intensity of the traces from the toolbar. Next Article What´s the difference between a perpetual and an annual license?